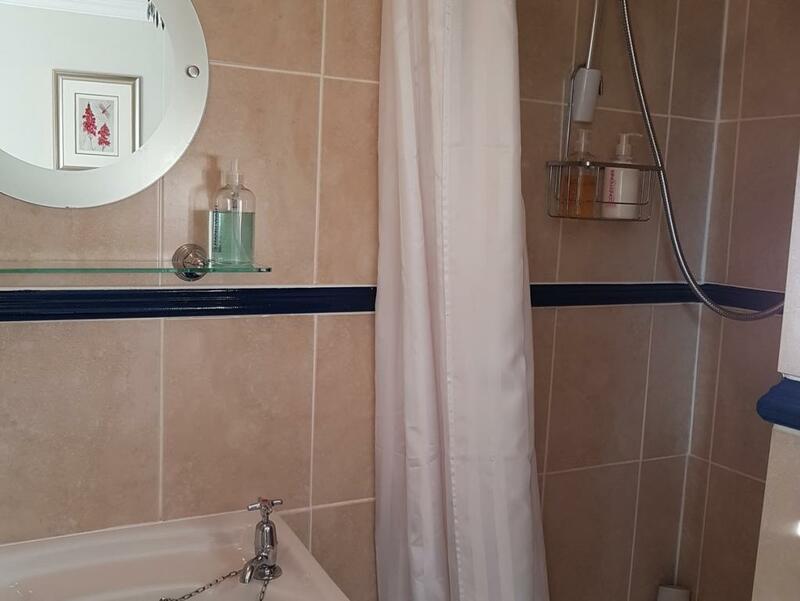 Please call 01982 508002 to check current availability or email sandra.tye10@gmail.com. 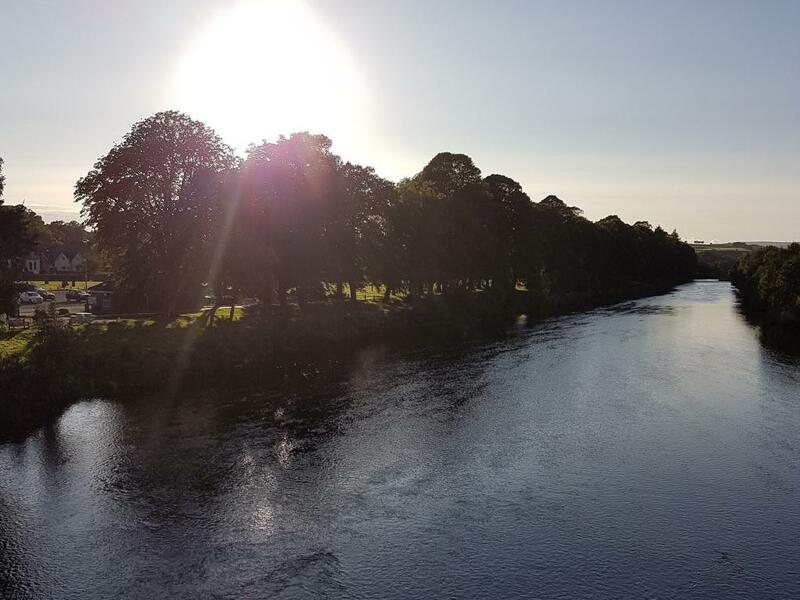 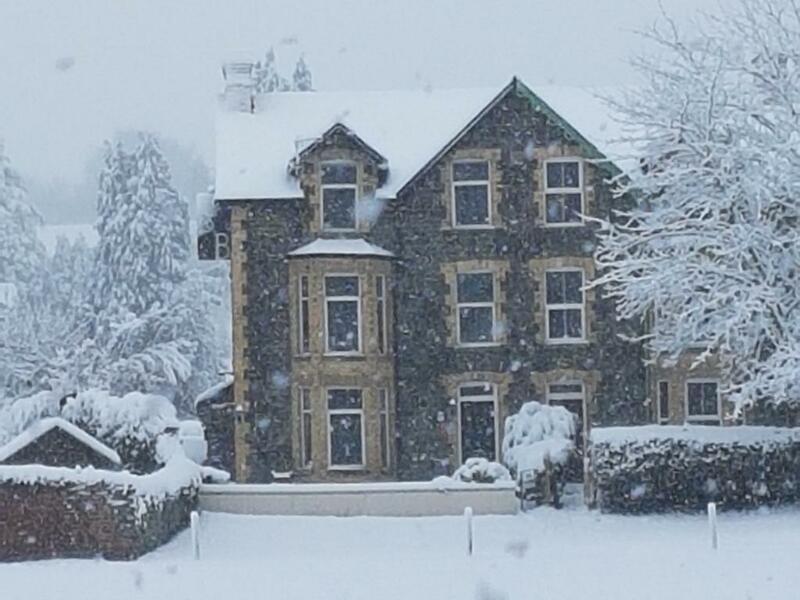 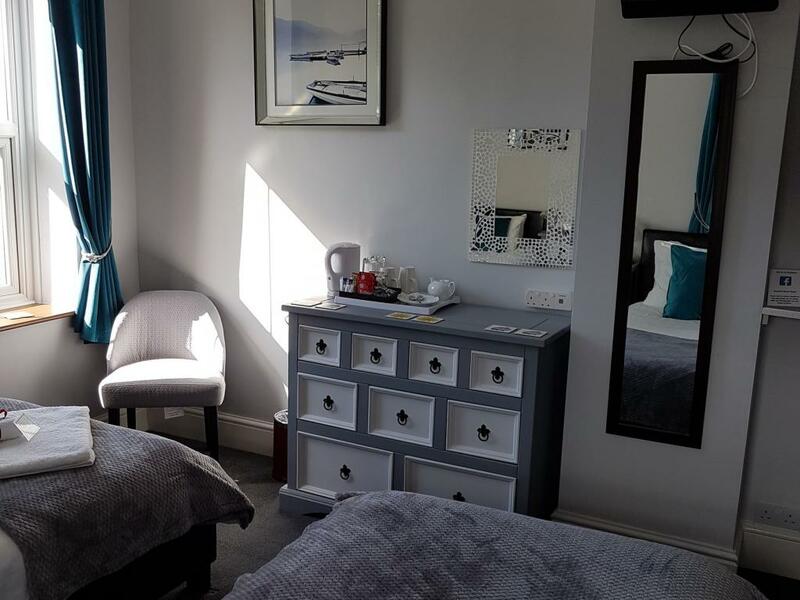 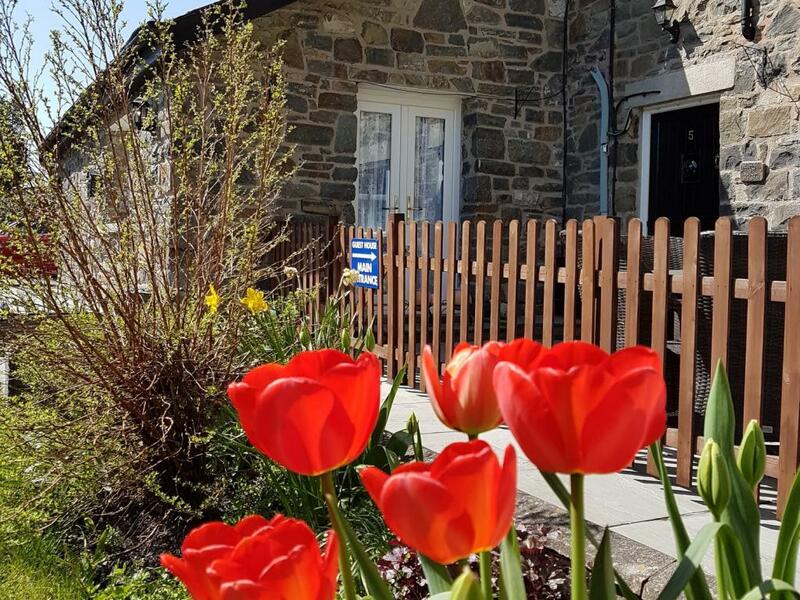 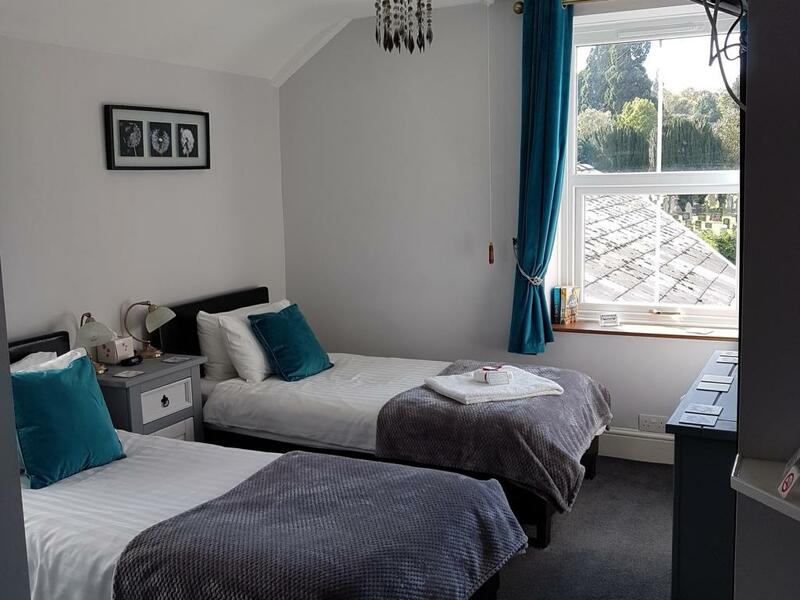 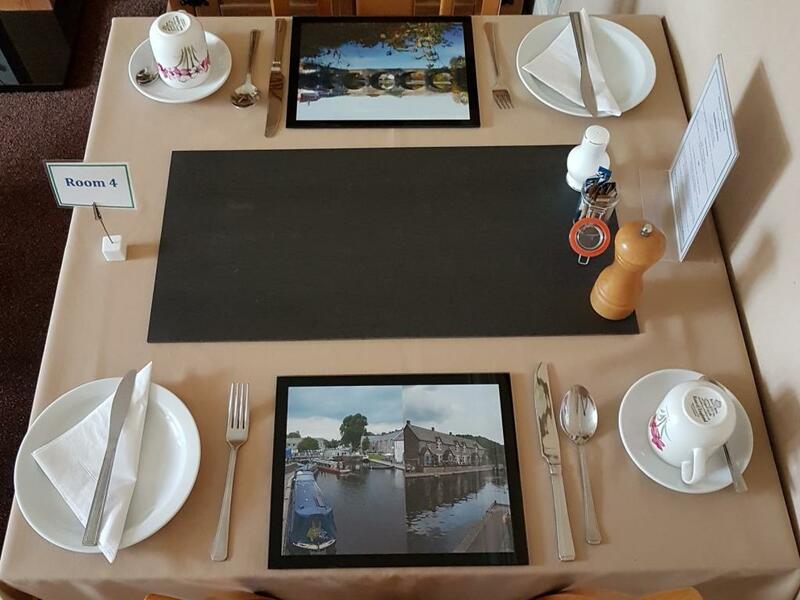 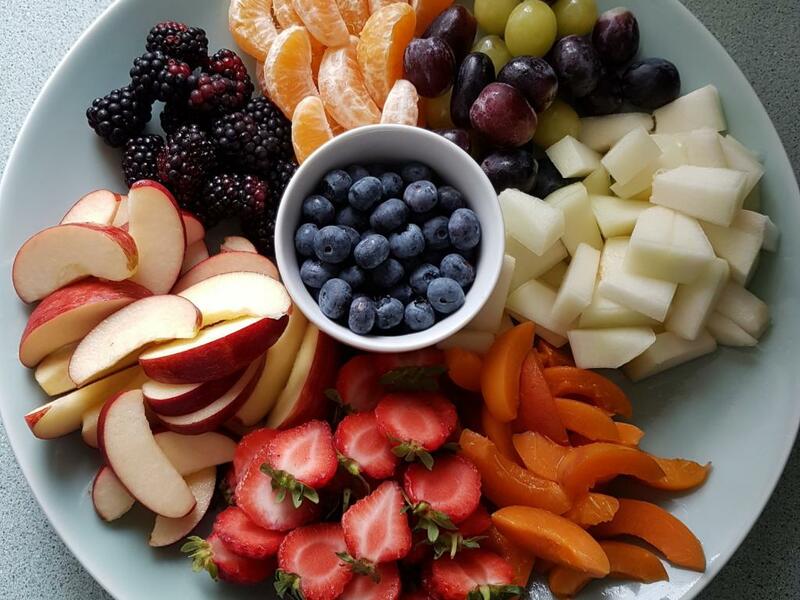 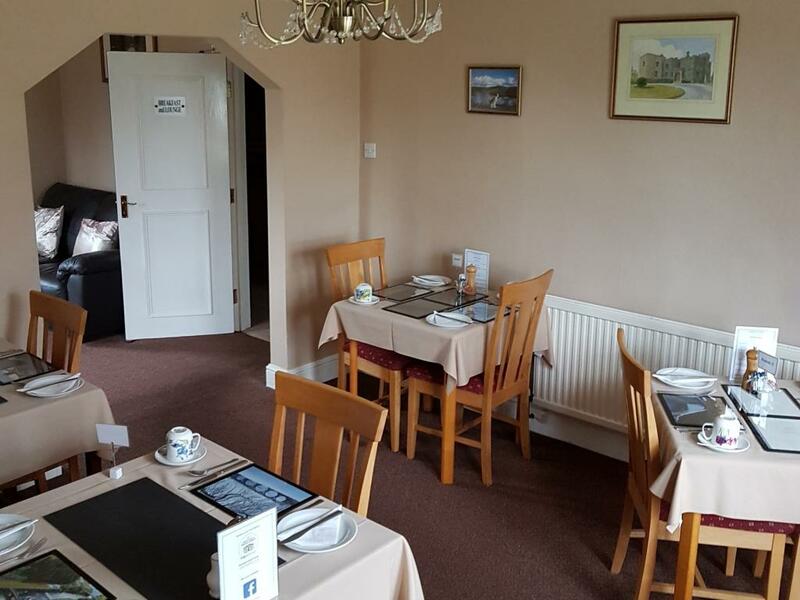 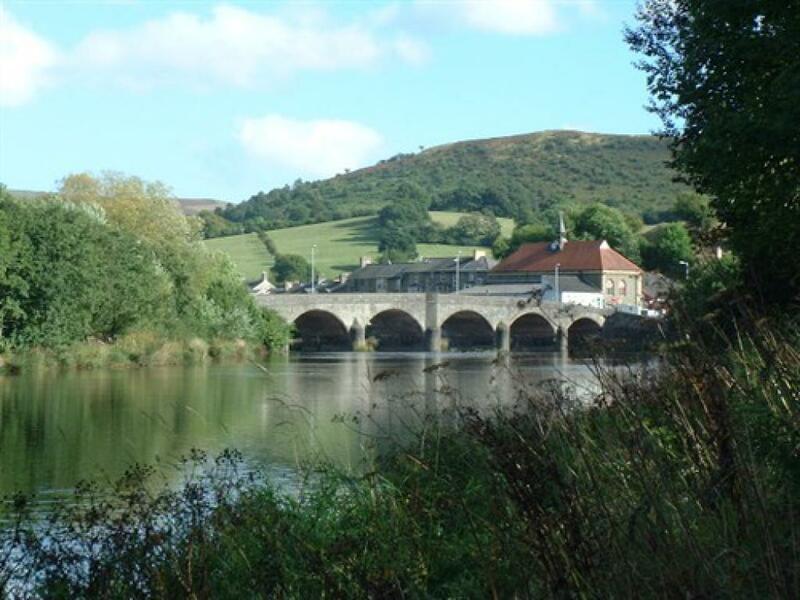 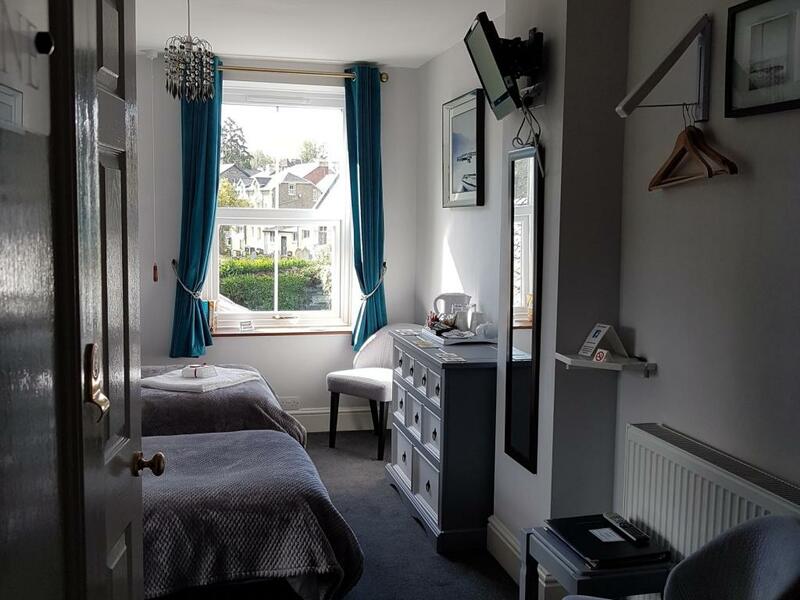 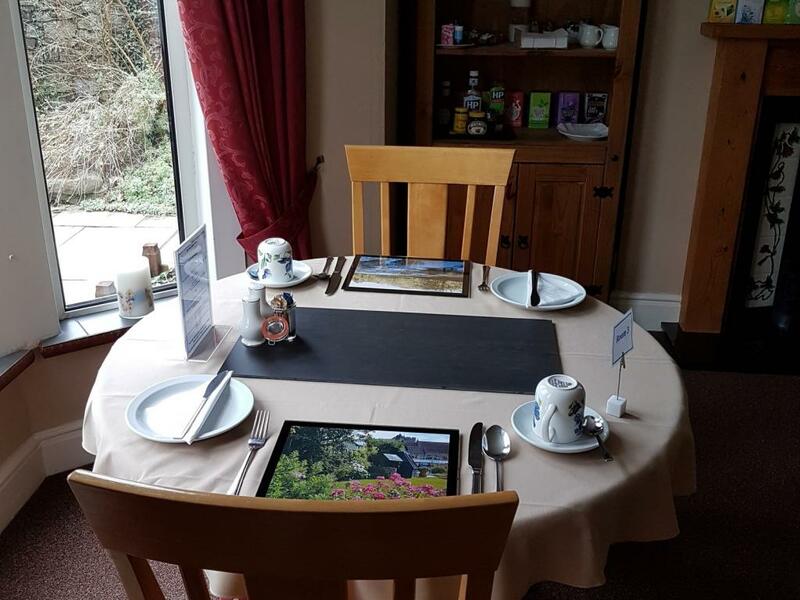 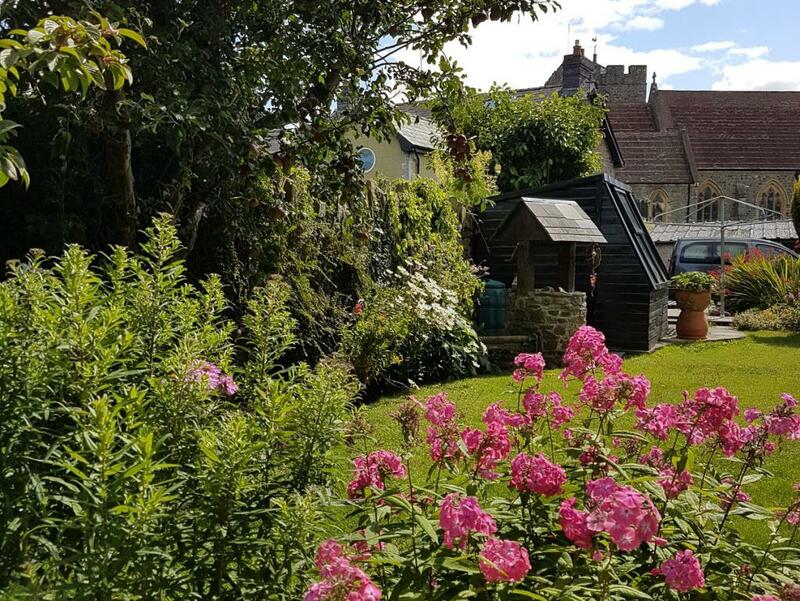 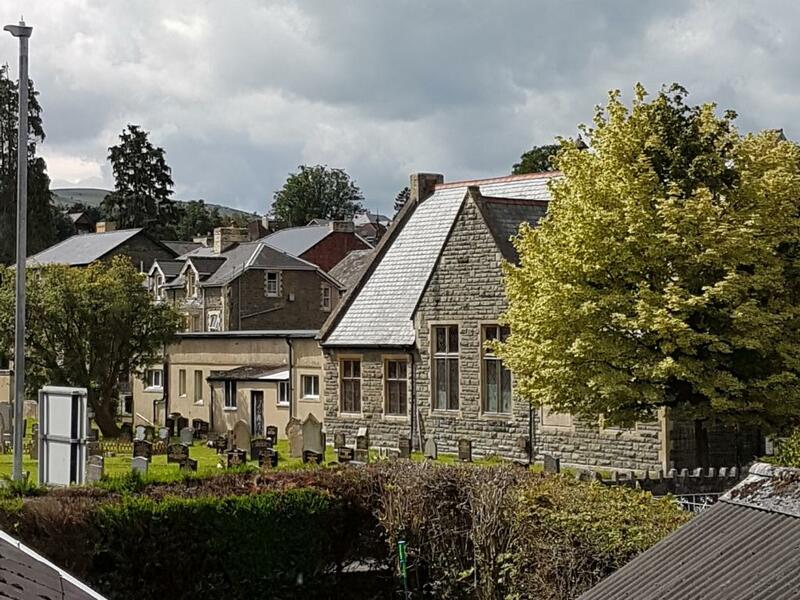 The best place to stay in Builth Wells is the four star Bronwye Bed and Breakfast situated overlooking the beautiful River Wye. 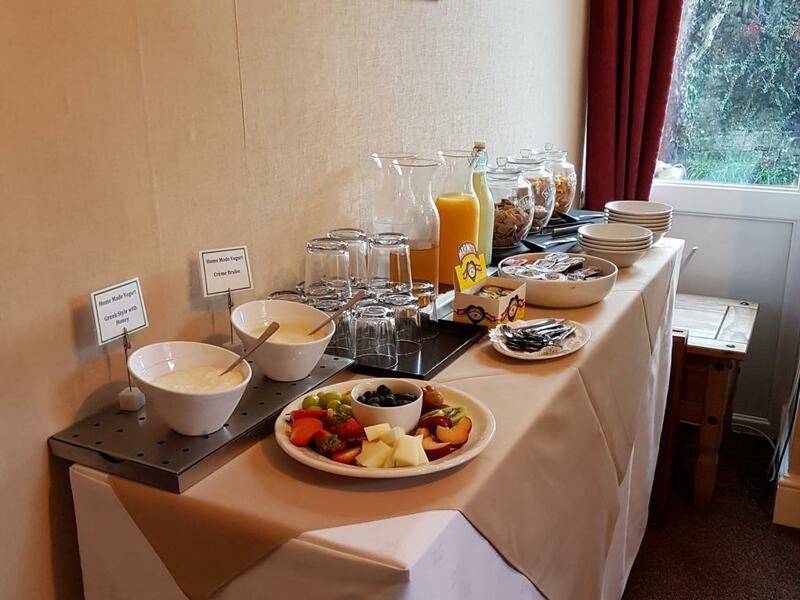 A warm welcome, comfortable stay and plentiful breakfast is guaranteed. 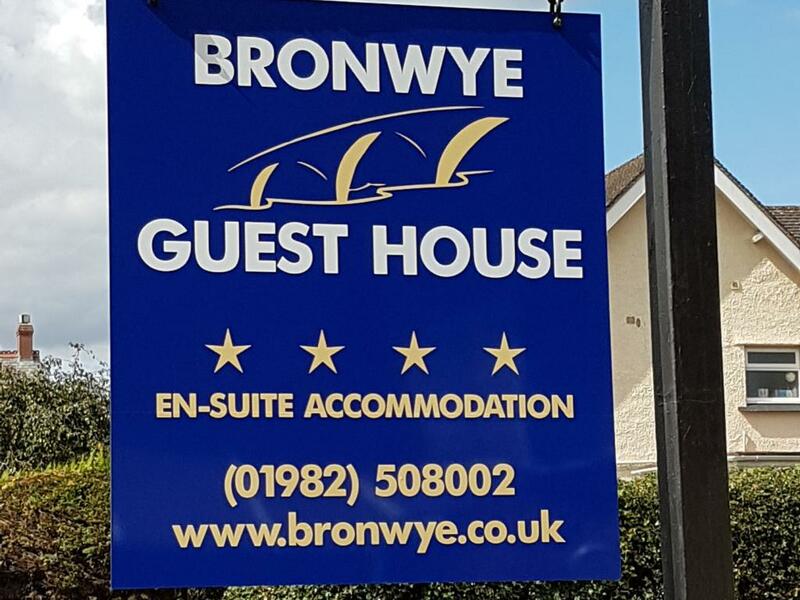 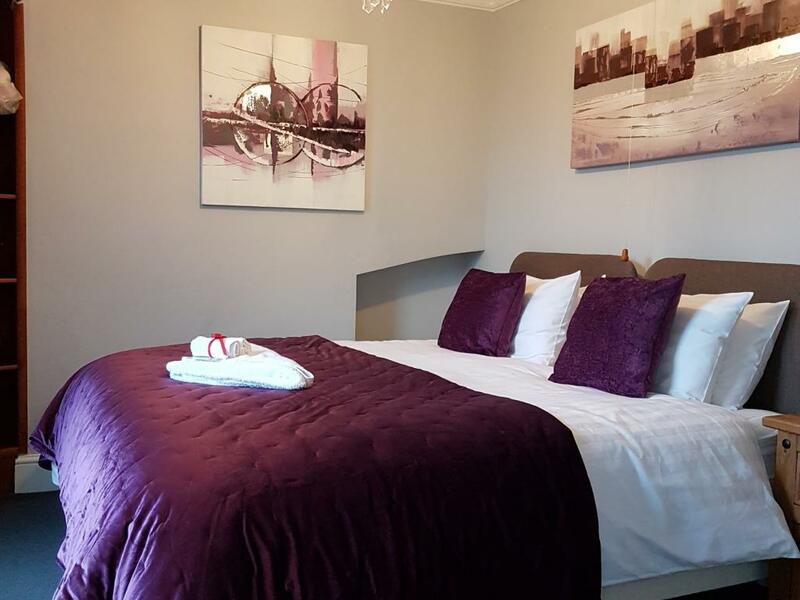 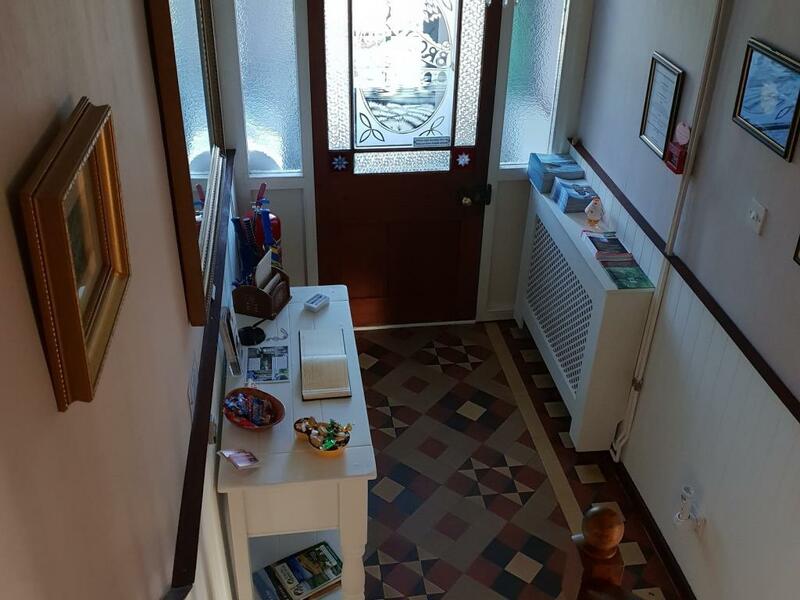 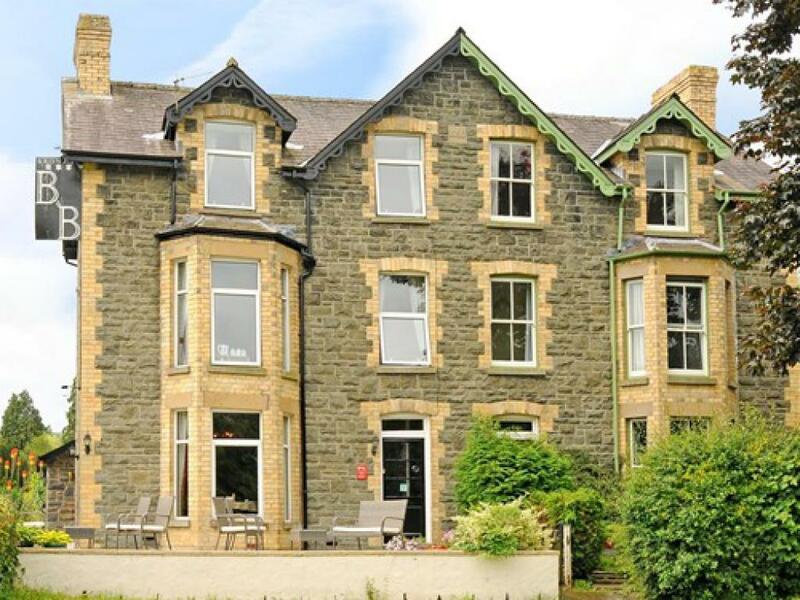 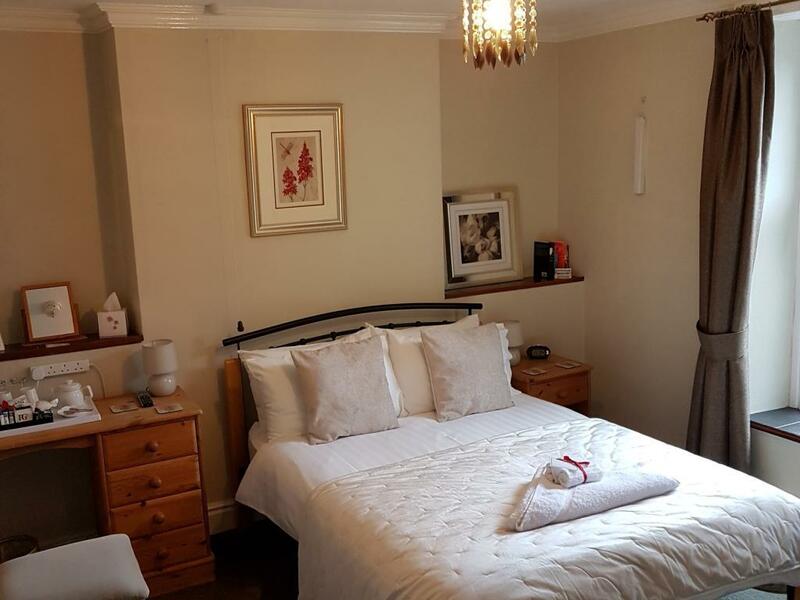 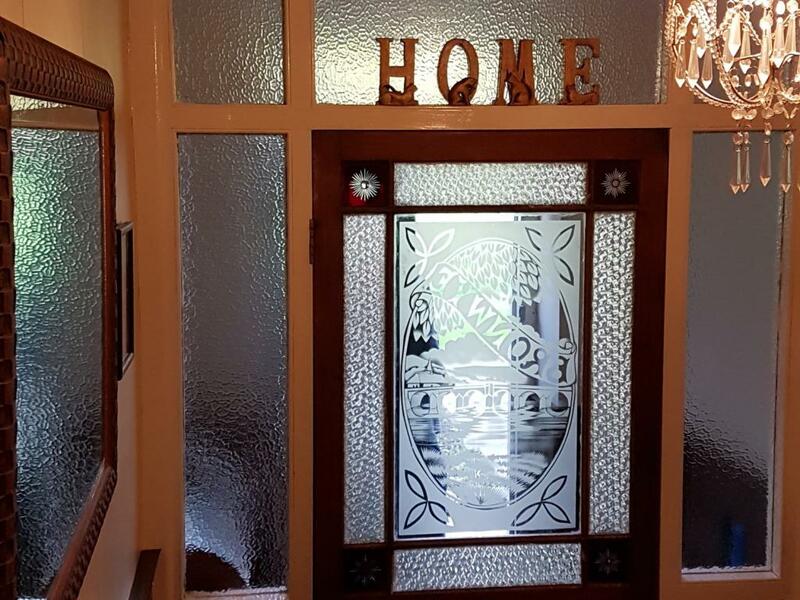 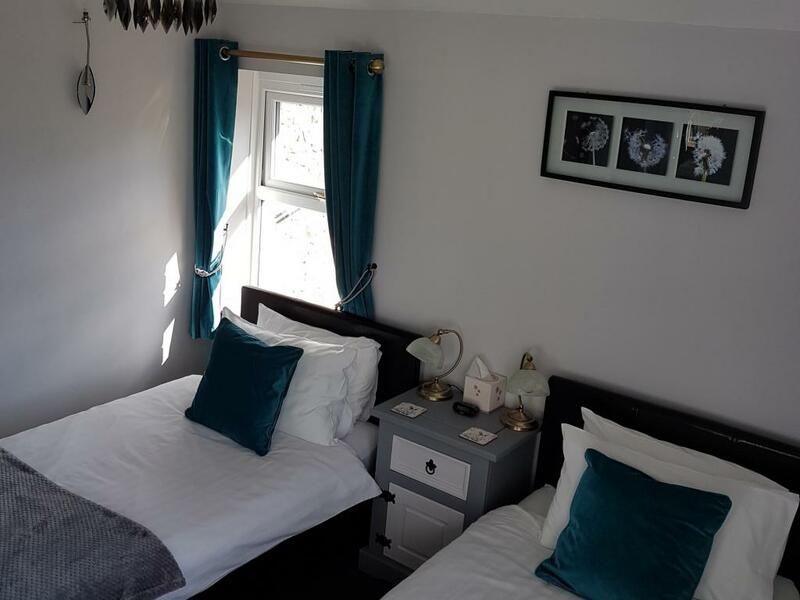 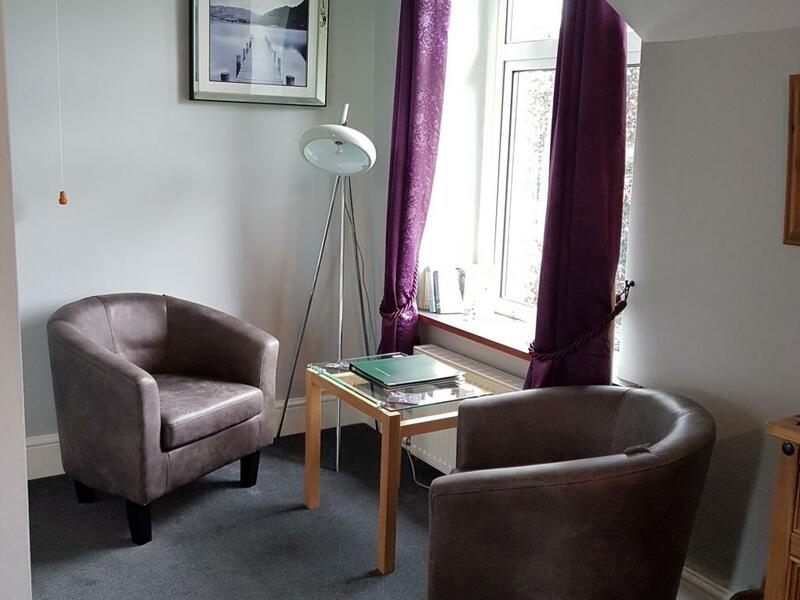 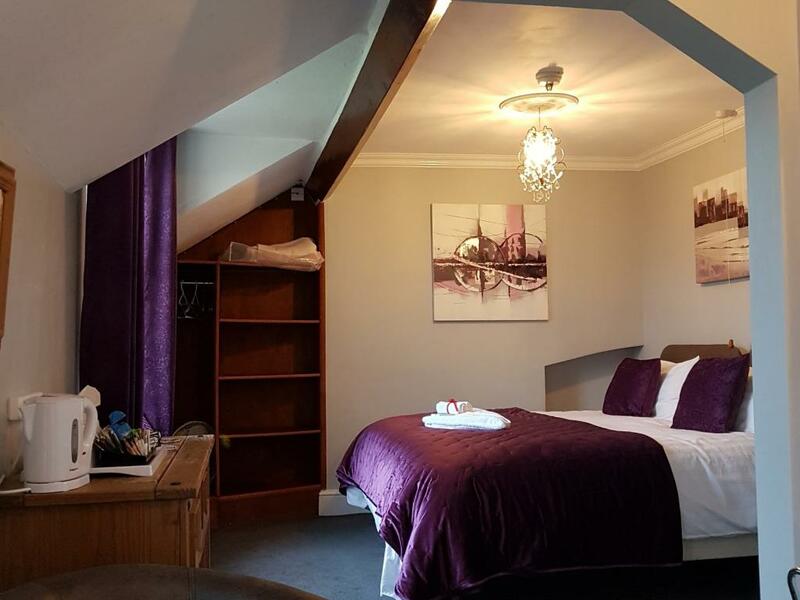 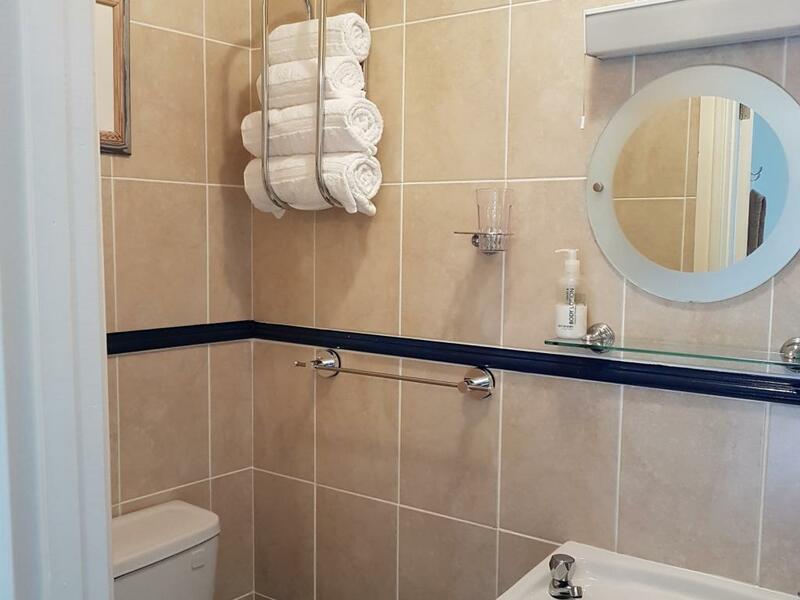 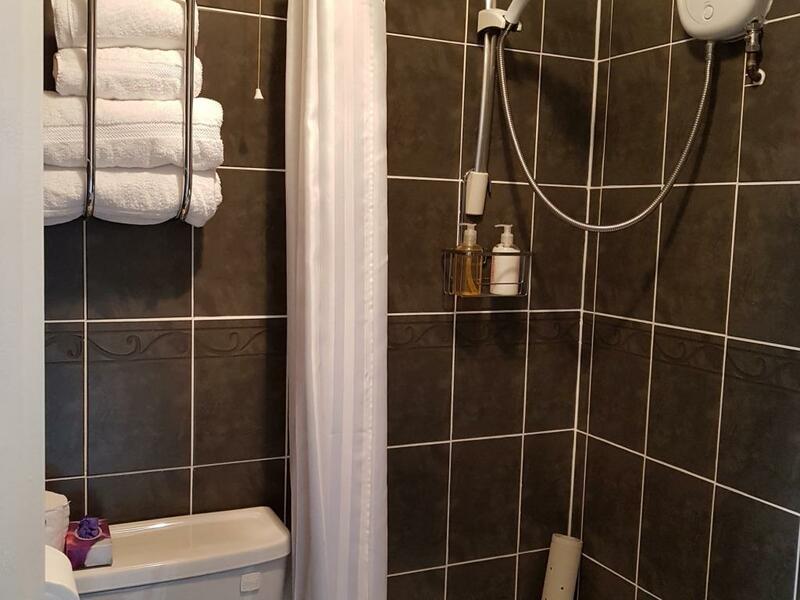 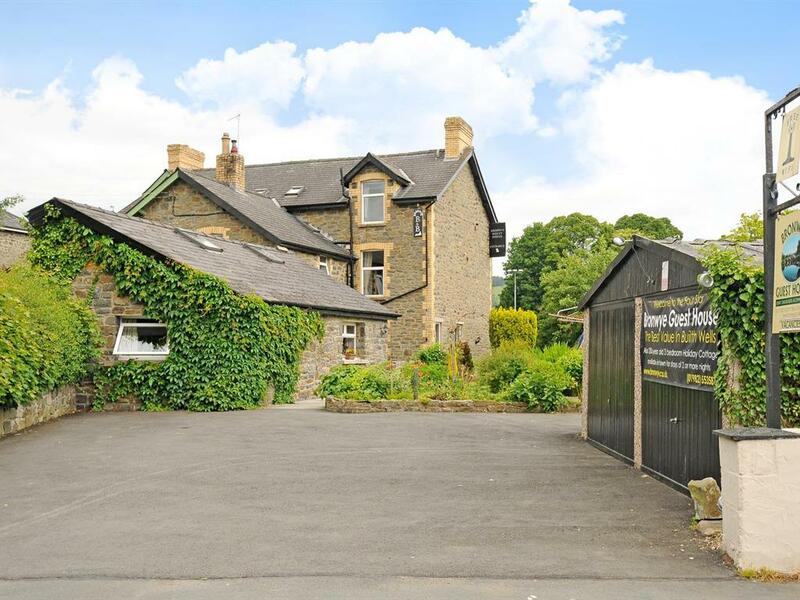 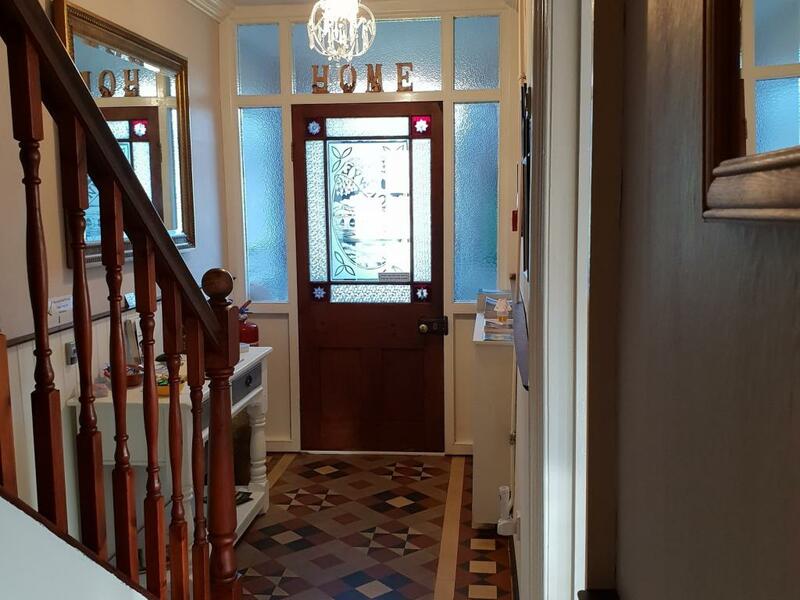 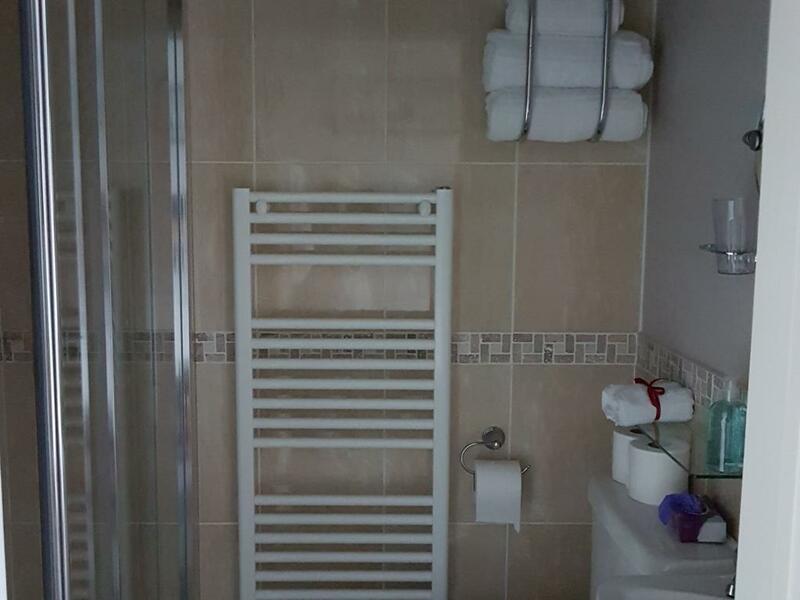 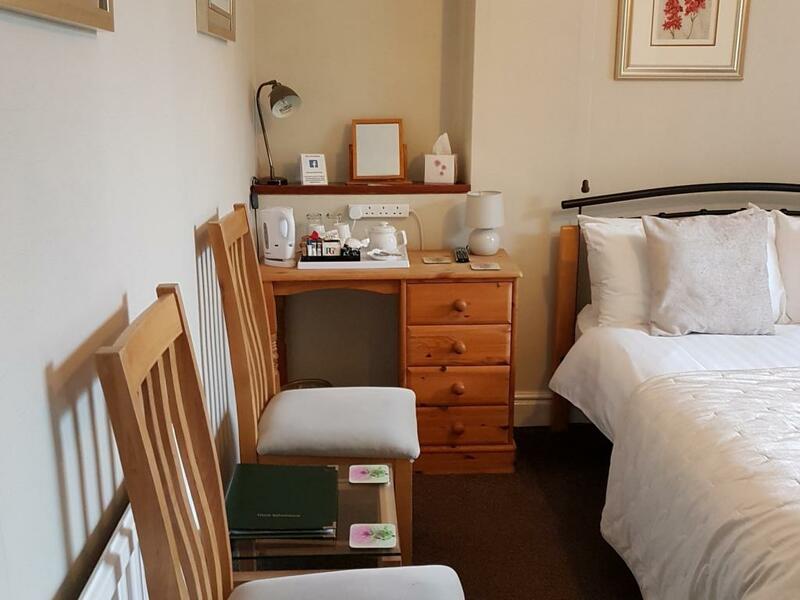 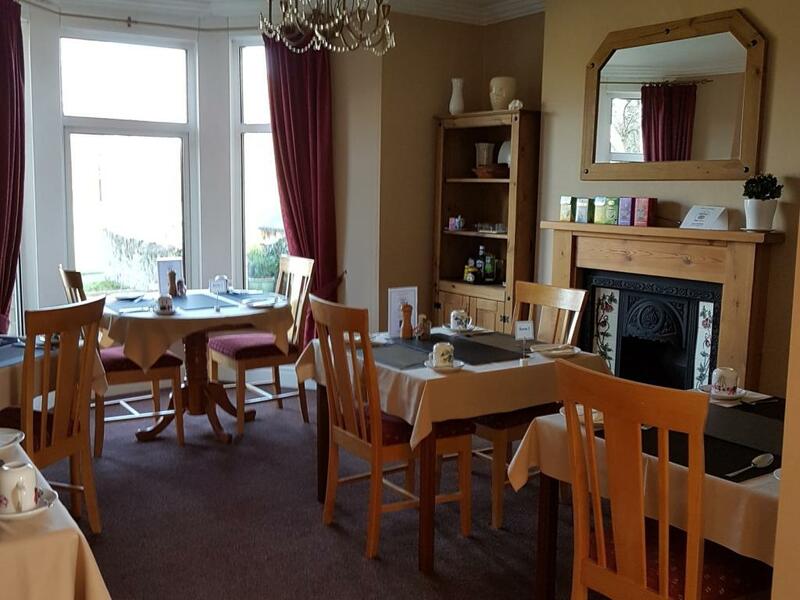 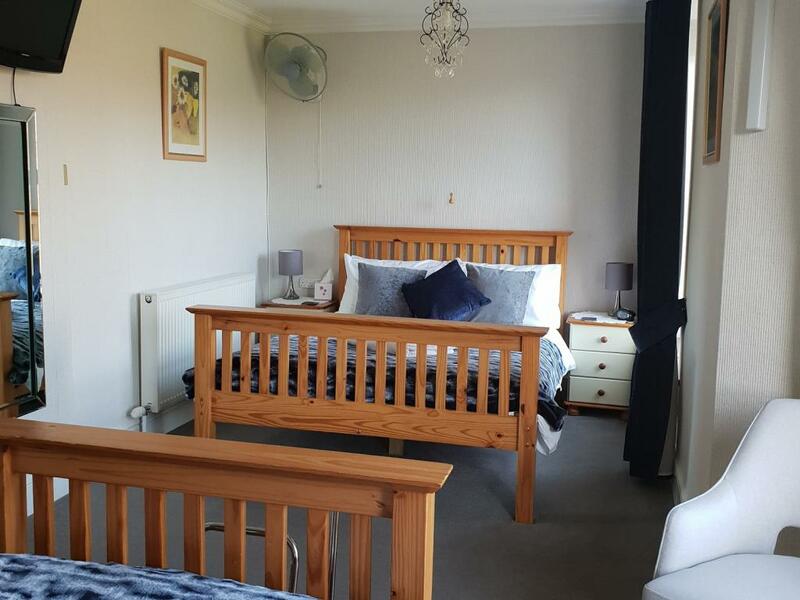 Bronwye B&B combines Victorian character with modern comfort. 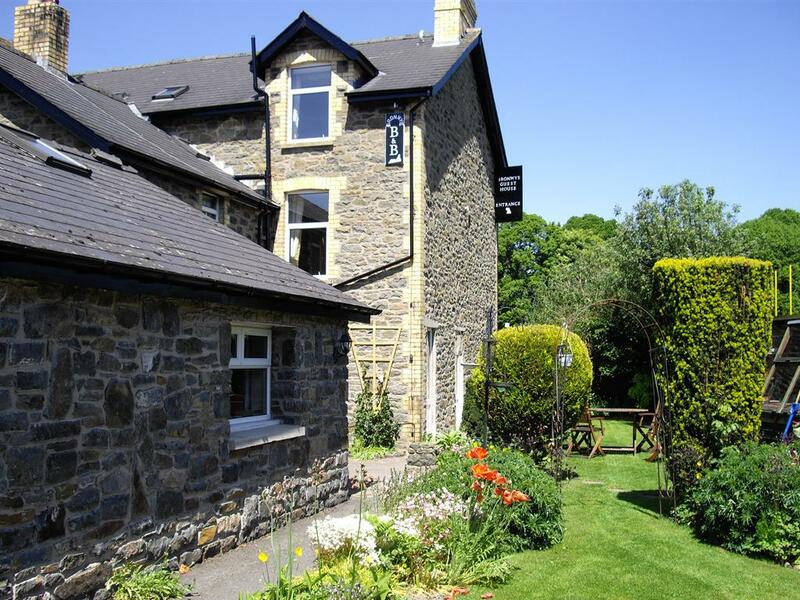 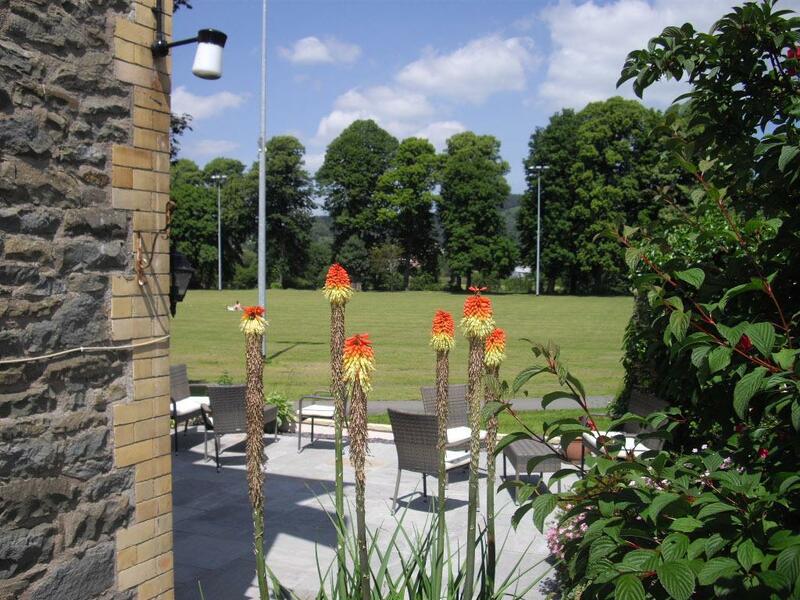 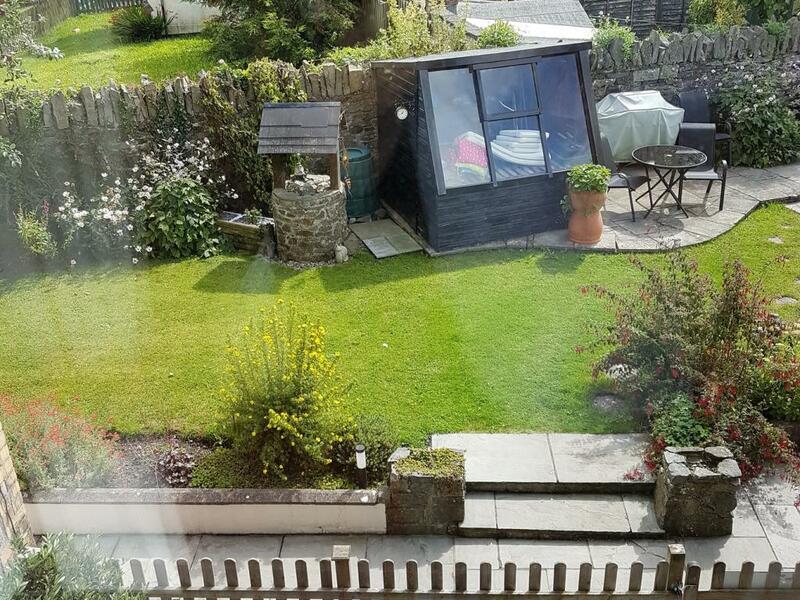 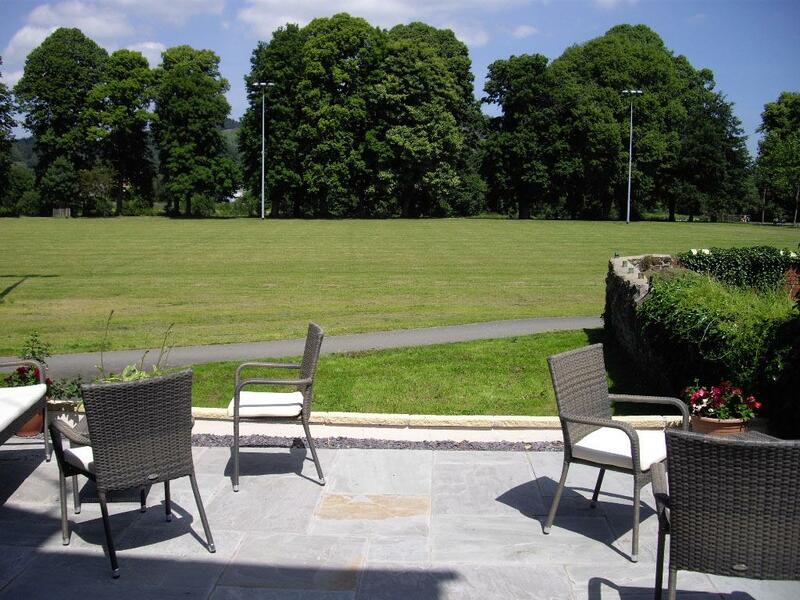 The perfect central location in Mid Wales to explore the Welsh countryside. 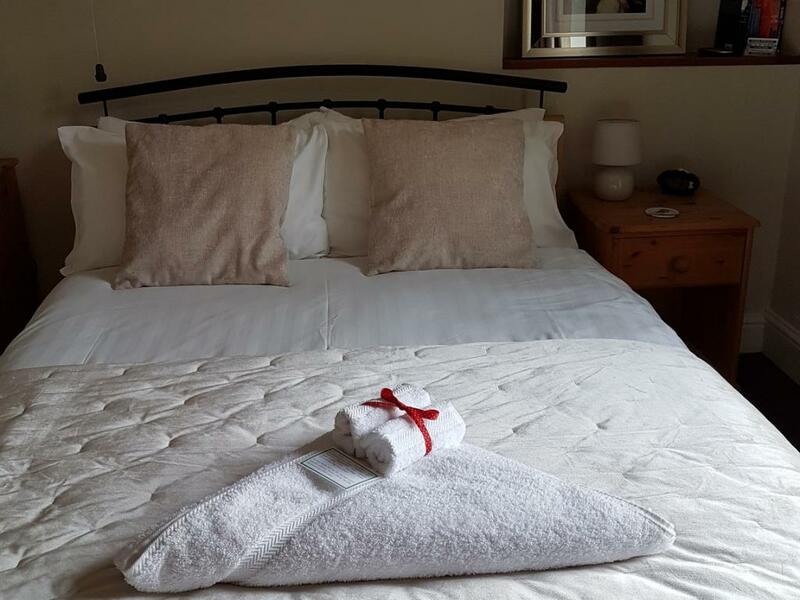 We have been awarded the Certificate of Excellence by Tripadvisor and are the highest rated accommodation in Builth Wells by Visit Wales. 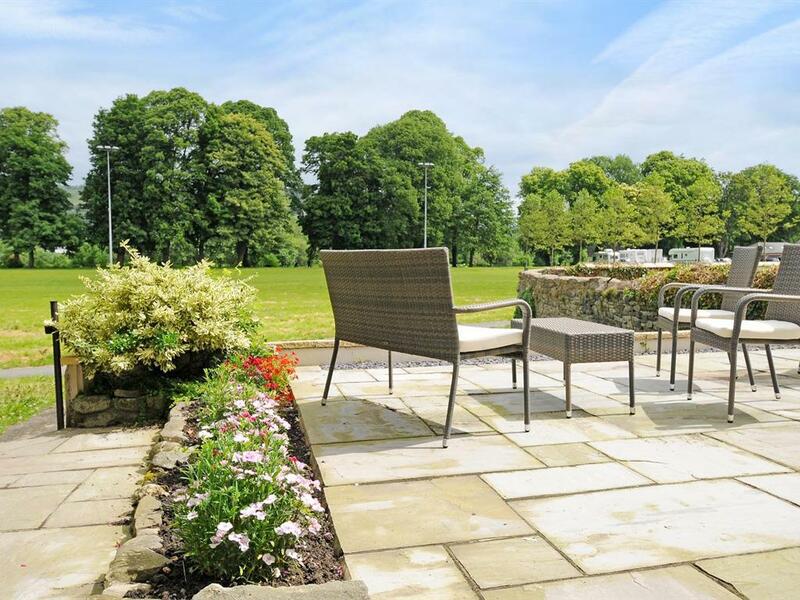 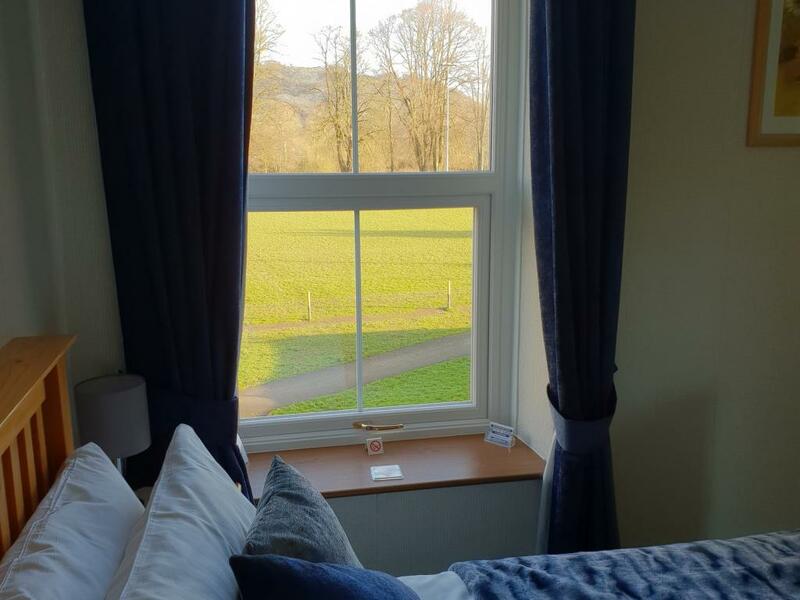 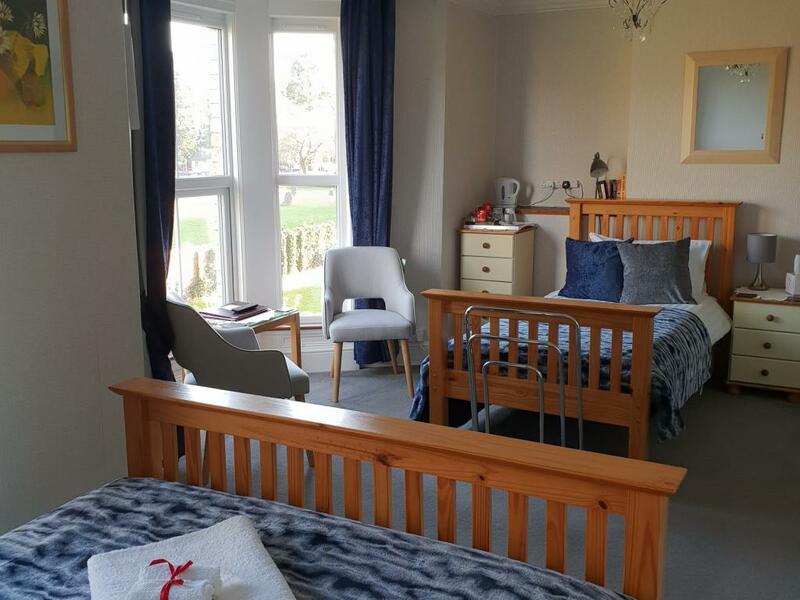 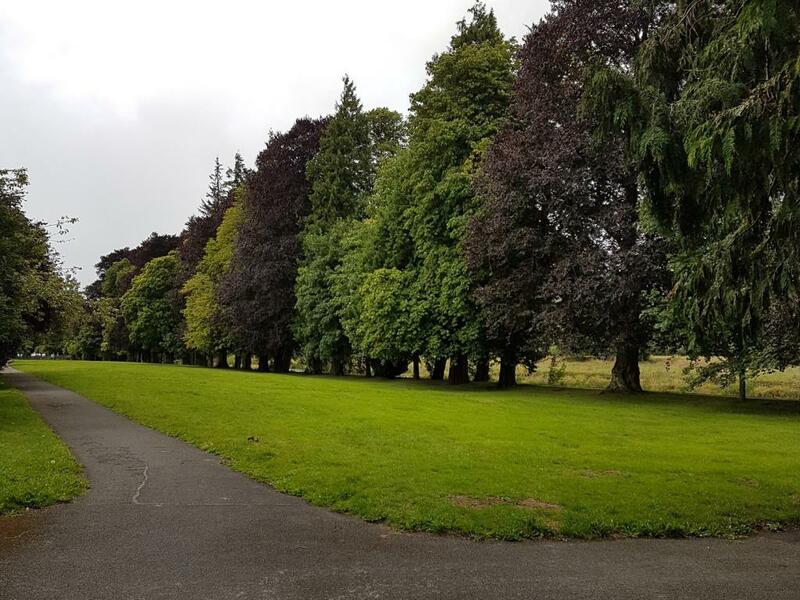 All our Accommodation is ideally located for events at The Royal Welsh Showground, Golf, The Wye Valley Walk, Cycling, Fishing, Canoeing, generally chilling out and much much more.